Dr. David Himbara, the former advisor to President Kagame, could not miss this 14th Leadership Retreat closing speech in which President Kagame agrees that his officials spread lies all over the world. Educator, writer, professor of rural development, and solar energy activist based in Toronto, Canada. People are killed or simply disappear in Rwanda – and yet the government is always boasting of high security in the country. Hunger is ravaging Rwanda – and yet the government boasts of improved conditions in the country. Poverty claims lives prematurely – people barely live beyond 40 years, but yet government boasts of prosperity. 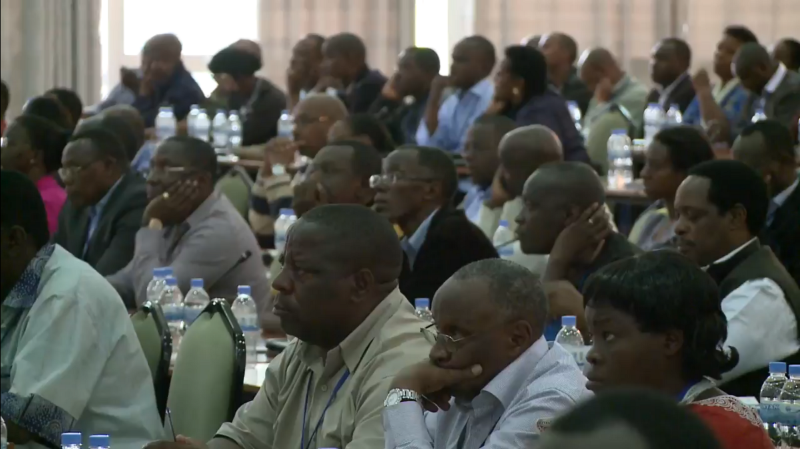 Hospitals are without doctors – yet the government boasts of improved health for all Rwandans. Corruption is rampant – yet the government boasts being clean but by comparing with more corrupt neighbouring countries. 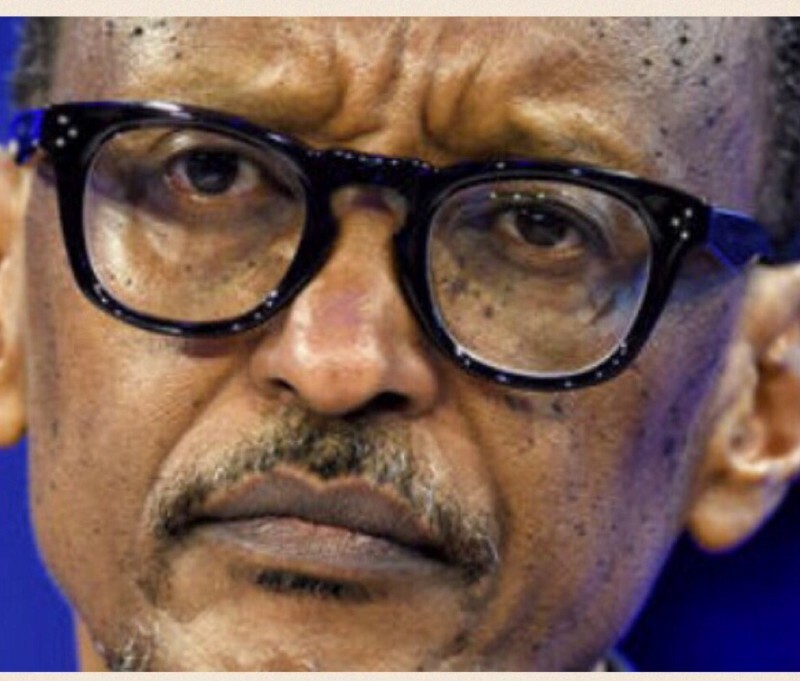 The Rwandan leaders listening to Kagame appeared lost and confused – because the president is the boaster-in-chief. He barely lives in Rwanda – travelling around the world telling the very lies he is now disclaiming. Even Kagame’s sycophants must realize what we all know – Rwanda is trapped with a leader who simply will never take responsibility for his own failures. Here is a man who is openly conceding that his regime kills people, lies about development achievements, and is corrupt – but is preparing to grab power for the next 17 years, after ruling for 23 years.